Applications were invited through advertisement published For the 64 posts of English Stenographer (High Court)/ Personal Assistant & Personal Assistant/Stenographer in following, apply before 16/02/2015. Educational Qualification : Graduate from any recognized University and also must have passed English Shorthand Examination from any recognized Board of Shorthand & Typewriting at the Speed 80 words per minute. Application Fee : Rs.400/- for each U.R. (Unreserved) Candidate and Rs.200/- for each candidate belonging to the Reserved Category. In addition to the Examination Fee, the Portal Charges, @ Rs. 100/- per candidate (payable to the MP Online) shall also be paid by the candidate directly to the MO Online or its Kiosk Holder. Venue : Main Examination may be held on 01-03-2015 from 12.00 Noon Onwards at different Schools/Colleges/Institutions at Jabalpur under control & guidance of Principal Registrar (Exams). How to Apply : Candidates may apply Online through the website http://www.mphc.in/, lasted by 16 Feb 2015. 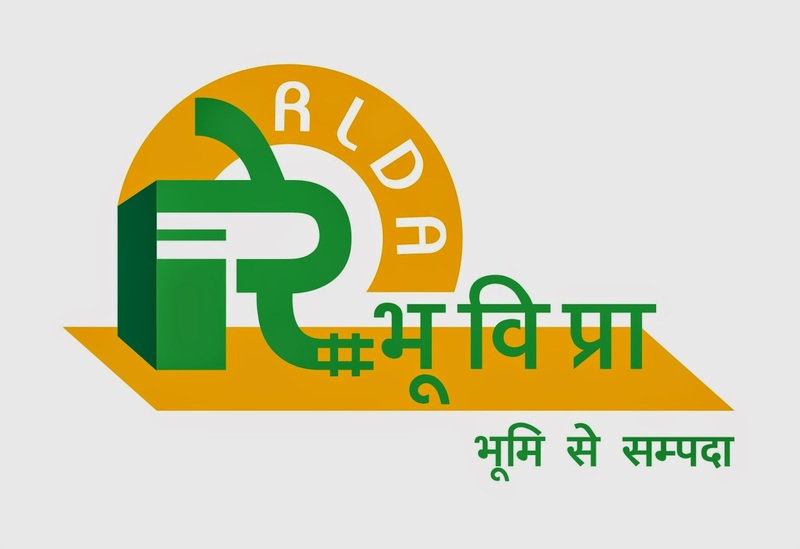 Rail Land Development Authority (RLDA) is a statutoryAuthority, under the Ministry of Railways, setup for development of vacant Railway Land for commercial use for the purpose of generating revenue by non-tariff measures.RLDA provides attractive houses, medical & other facilities to its officers & staff. Presently, all vacancies are based in Delhi and the number of vacancies may increase or decrease. Applications received other than through proper channel and without verification of service particulars,SPE/DAR/VIGILANCE clearance and enclosure of ACR’s will not be considered. Employees those who are applying for the post against this advertisement will not be allowed to withdraw their candidature. On joining RLDA the salary of selected candidates will be fixed as per CDA scale (para 5 of DOPT OM mentioned in point 8 below will be applicable to those coming from IDA scale to CDA scale) only. If at any point of time during deputation the information given by the candidates is found to be wrong/incorrect then the employee will be repatriated immediately. Further communication in this regard from the parent organization or employee concerned will not be entertained. Employee may also sent an advance copy of application to the Authority by post to the above mentioned address for information. However, employee may ensure the timely forwarding of his/her application from the employer and his/her eligibility for candidature will not be considered based on his /her advance copy of application. The period of deputation including period of deputation in another ex-cadre post held immediately preceding this appointment in the same or some other organization/department of the Central Government shall ordinarily not exceed three years. 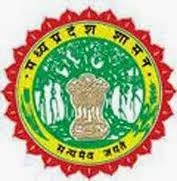 The appointment on deputation shall be governed by the terms and conditions laid down in Department of Personnel & Training O.M.No.6/8/2009-Estt. (Pay II) dated 17.06.2010 as amended from time to time.